Situated in one of Oakville's most sought after areas, this stunning customized Fernbrook home offers approximately 3285 sq ft of luxury living space. Sitting on one of the area's larger lots, stretching 171 feet deep on the long side, this huge yard is a perfect canvas for the person that wants room to entertain, along with privacy. Entering the stylish main floor foyer a dramatic circular staircase finished in Oak and wrought iron draws the attention. The hallway though to the kitchen is covered in limestone flooring. With large principle rooms, including the main floor den, all featuring Jatoba hardwood flooring, crown moulding and pot lighting, this main floor is sure to impress. The dream kitchen offers luxury finishes throughout including Wolf range, cooktop and microwave, a SubZero fridge/freezer, a Bosch dishwasher, large island and beautiful granite counters. The second level benefits from a great floor plan with four large bedrooms, all with ensuite privileges, large closets, sun drenched windows and quality finishes in every room. 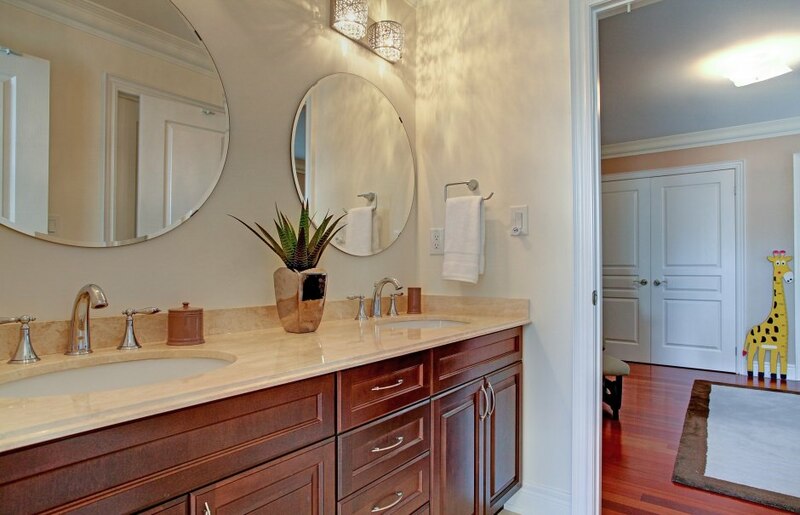 Natural stone countertops in all the bathrooms, along with quality flooring and cabinetry, make each bathroom a feature. 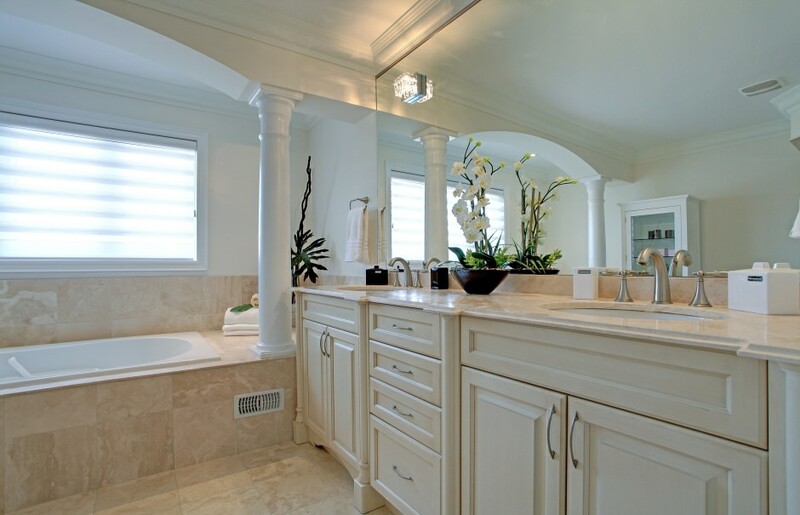 The highlight of this second floor is its stunning master ensuite with large seamless glass shower, deep soaker tub and extensive marble floors and counters. This one's right out of a magazine! Joshua Creek is one of Oakville's most sought after communities because of its amazing schools, proximity to highways, and its consistency of high quality homes. 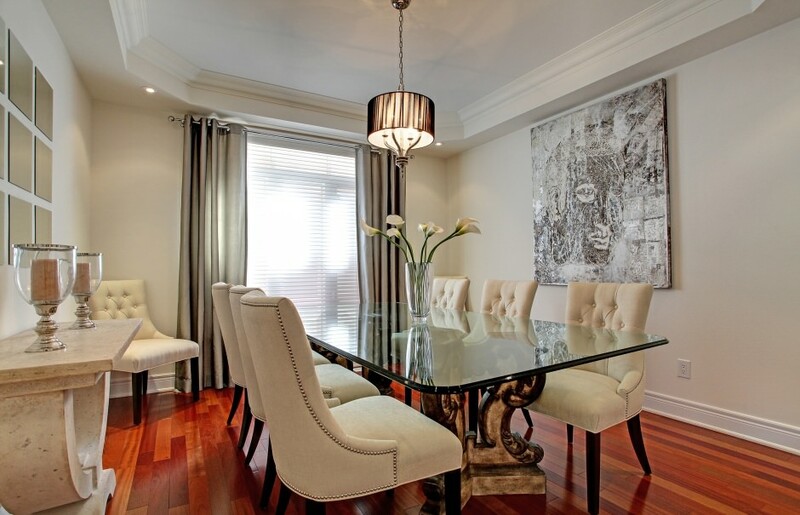 This neighbourhood is sure to meet the demands to today's executives and families alike.